A ruble for every kopeck? 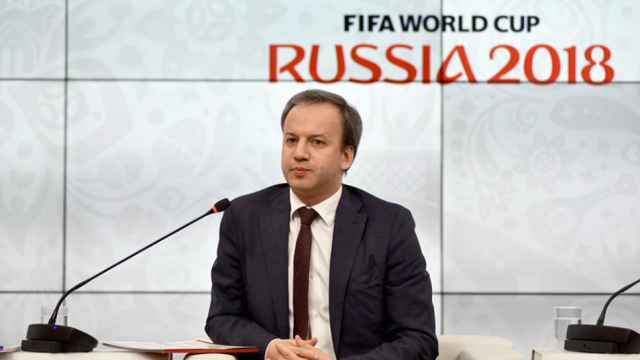 The Russian government has earmarked a total of 678 billion rubles ($11.8 billion) for the tournament this summer, but costs were already overrunning last year and the final price tag is bound to be significantly higher. Moscow gets roasted over what is widely assumed to be a corruption rout by the oligarchs. By way of comparison, France spent a mere $2 billion when it hosted the competition in 1998. But the criticism misses the point of the huge spend. It’s not just a question of building a couple of stadiums and planting flowers along a few roads. In many of Russia’s 11 host cities, much of what makes a modern city was simply missing. 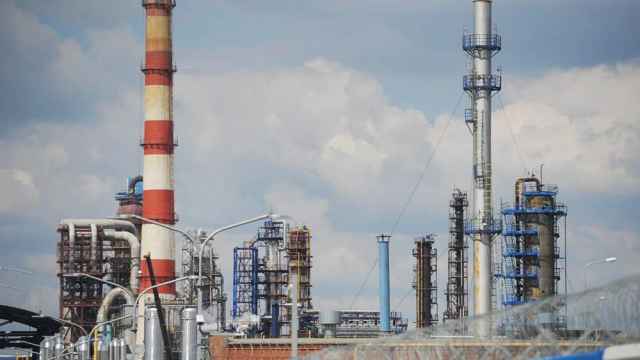 In Russia, upgrading infrastructure is an expensive and difficult business. Take, for example, the cost of building a new road. In Europe the average cost is $5 million per kilometer. In Moscow it is 10 times more, according to real estate professionals. Part of this is corruption, but only part. There are no detailed maps of what lies under roads, so any pipes or wires found supplying buildings have to be moved or remade. Under Russian law, any object designated “socially important,” like a sewer pipe or power substation, has to be rebuilt in a new location. That involves acquiring land and going through the same complex process of securing permission and getting the work done. All this eats up time and resources, but at the end of this process the land, its objects and rights, have been catalogued. Infrastructure investments are an economic multiplier. According to a study by Renaissance Capital’s infrastructure fund, every $1 invested in a road could add as much as $6 to local GDP. Sochi has flourished since the Winter Olympics. President Vladimir Putin often hosts foreign dignitaries there, but it has also become the city of choice for an increasing number of conferences, businesses and holiday makers. While the official statistics are vague, anecdotal evidence from local businesses suggests an influx of both new residents and businesses. Inbound tourism in Sochi was up by a quarter year-on-year in 2016. And property prices have doubled, according to the local press, to some 40,000 rubles ($650) per month. The local population increased by two-fifths between 2015 and 2016. The World Cup is designed to give the local economies of 11 important regional cities a shot in the arm. The income divide between Moscow and the regions is legendary, but after 25 years of transformation many of the best regions are starting to flourish — especially as competition to attract investment between the leaders takes off. Kazan and Krasnodar are notable success stories of cities enjoying population growth. St Petersburg is probably the most impressive of the regional growth stories and is now an industrial manufacturing hub, thanks to its large local population, port and easy access to Moscow, which is by far the biggest local consumer market in the country. Kaluga created an automotive hub from scratch, though its success is more due to the entrepreneurship of its governor Anatoly Artamonov than federal policy. And Murmansk in the country’s Arctic Circle was amongst the fastest growing regions last year. But this growth is very uneven. Most of Russia’s regions remain backward and under-resourced. A recent Rosstat report found poverty increased in 44 out 71 Russian regions last year. In the short term, the World Cup won’t make much difference. In January analysts at Russia’s Gaidar Institute estimated it would give a small boost to growth of about 0.2 percent thanks to new jobs and the sales of goods and services. But the Central Bank warned it may also cause a small spike in inflation. However, the long-term gains are supposed to transform local economies, establishing sustainable growth. 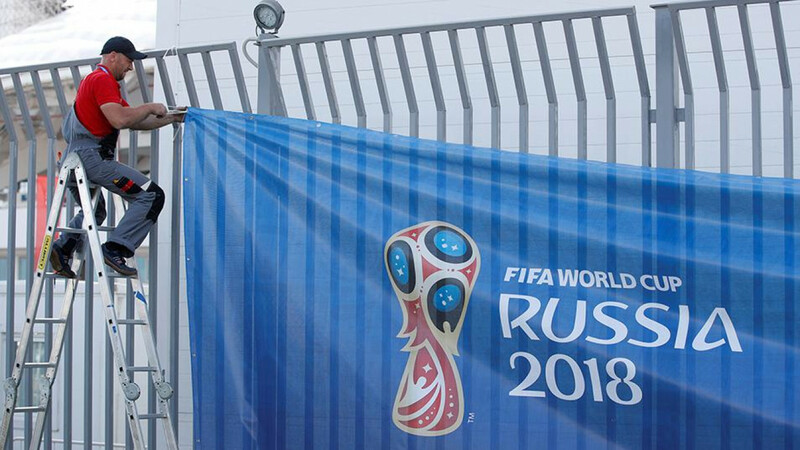 Above all, the World Cup could change Russia’s reputation abroad. Official estimates suggest more than a million tourists could come — the equivalent of the number of tourists Russia usually receives in a whole year. They are mostly from countries in the former Soviet Union and, increasingly, China. So the massive influx of first-time Western visitors to Russia is an important opportunity to shape perceptions. During the 25 years I lived in Russia, I was regularly invited to people’s homes for shashlikand beer. This generally open attitude to strangers born from the “we-are-all-in-it-together” mentality of the Soviet Union will go a long way to undermining the KGB and gulag narrative that typically colors most reporting on Russia. And bringing about a change in how Russia is perceived is the golden goose the country could get from hosting the tournament. Russia’s poor image is costing it a fortune, and itis a heavy ball and chain that is shackled to in-bound investment flows. Take one concrete example: Russian companies are paying their shareholders the highest dividends in the world. Average dividend yield is 6 percent, twice the emerging market average of the benchmark MSCI Emerging Markets index pays. And yet the price-earnings ratio of Russian stocks (a standard measure used to estimate how attractive a stock is to investors) is in single digits and half that of the other three leading BRIC markets. Improving Russia’s image and getting rid of the “Russia discount” that has been holding share prices down for two decades could see the value of the stock market double overnight, all without changing anything else. The story is the same in foreign direct investment and a variety of other investment issues, which are all driven by sentiment at the end of the day. 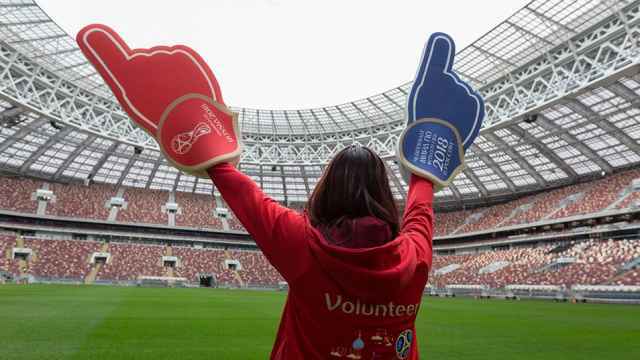 If hosting the World Cup can make even a small difference to Russia’s horrible image, then it will be worth every kopeck. The Rating agency said the food, hotel, telecoms and transport industries would see a temporary boost in revenue. Industrialists say they risk millions in losses.